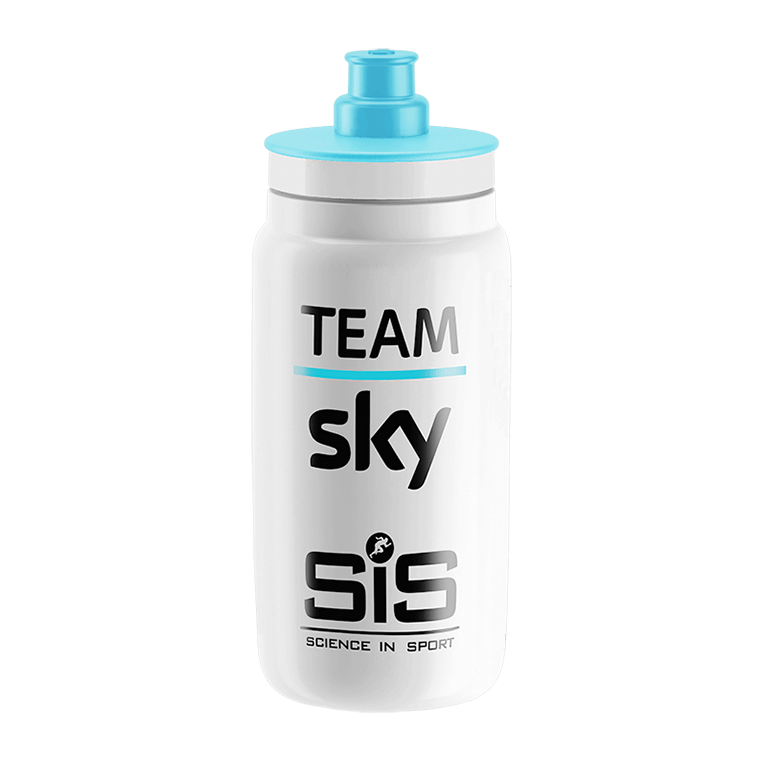 The Science in Sport Team Sky Fly Bottle is one of the lightest sport bottles available worldwide used by the world’s best professional athletes at the highest standard of competition. Fly Bottle. World's Lightest Bottle. Nice looking but not durable. Okay for a pro to jettison during a race, but after one use the decals came off and the bidon lost its shape. Brilliant Bottle with Badging & size of it. Love the bottles. I have four of them. Two in white and two in sky blue.